Signs I've seen, signs of the times. 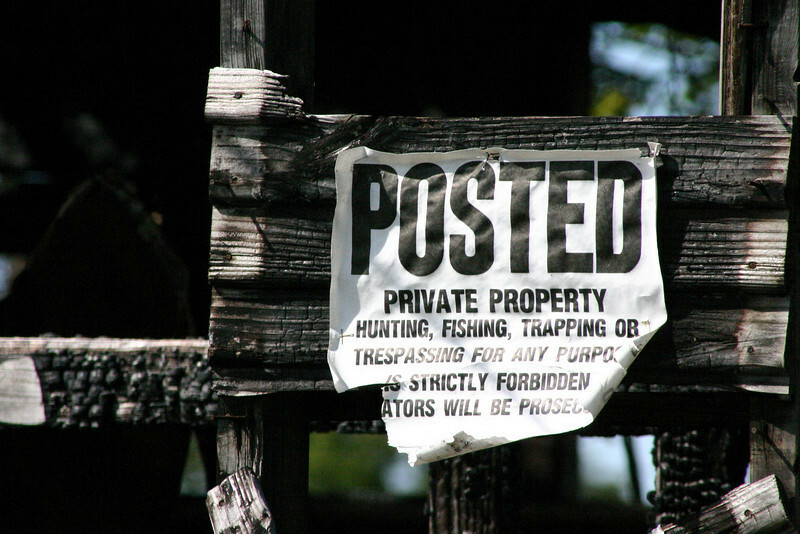 Posted The sign reads, \"Hunting, Fishing, Trapping Tresspassing for any purpose is strictly forbidden. Violators Will Be Prosecuted.\"